Your thinking is done in training. Our ultimate focus is self-defense. As it is our goal to keep people alive, we teach on the "multi-level model." Our reasons are simple: The training we do is a loaded gun, we don't hand it to you without instruction on how not to shoot yourself. We attempt to introduce people to the bigger picture about violence and fighting. 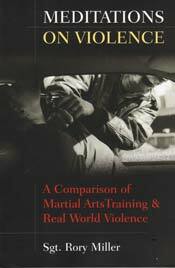 To us, "reality-based" training is predicated on the fact that reality is far more complicated than just punching and hitting. As you live in, and will fight in, "reality," you must incorporate these aspects into your training as well. And that means knowing legal standards, psychology, de-escalation and the moral/ethical problems associated with use of force. Until you have seen the savagery of -- and the depths of trauma left by -- criminal attacks many things may seem more important than avoiding crime. Often it is this very attitude that makes it easy for the criminal to attack you! That's because people unwittingly walk right into the lion's jaws! The old saw An ounce of prevention is worth a pound of cure applies to being victimized as well. Before you can apply that, you need to know what to look for. If real crime looked like it did in the movies, then it would be no problem spotting it and leaving. Unfortunately, what's coming at you in a deserted parking lot, doesn't behave like movie bad guys. The Lunch Time Lectures provide your staff, easy and basic steps to prevent from being selected as a victim. Crime prevention and crime avoidance are easy...once you know how criminals really operate. Once you know what criminals need in order to succeed -- with very little effort -- you can prevent the criminal from choosing you as his victim. Safety comes not from physically defending yourself, but not putting yourself into a situation where you would have to. Note: This is not a speech on self-defense. Nor is it a promotion to get your employees to study martial arts with us. 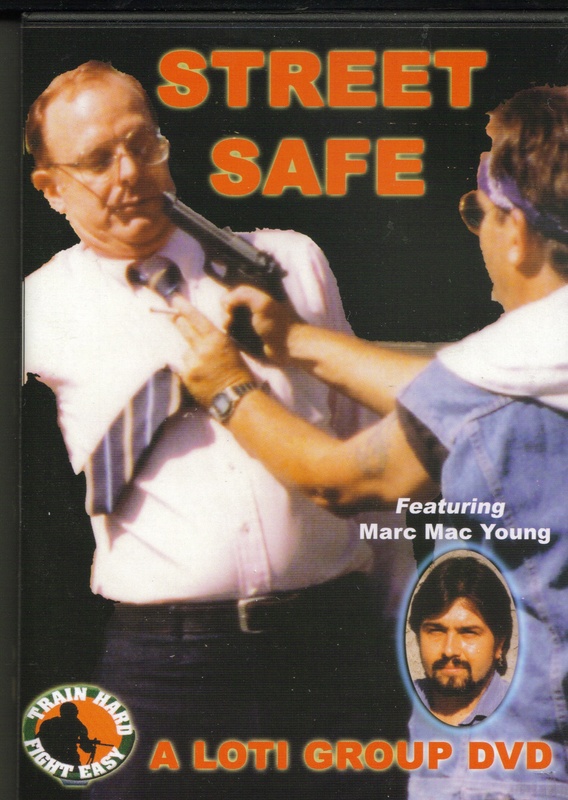 It is about only one thing, teaching your employees how to be safe from crime. In addition, Marc MacYoung has been described as a "very engaging and funny" speaker on a subject that is supposed to be scary. He is not a "paranoia pimp." As a lecturer, his goal is to give your employees the tools they need in order to be safe.